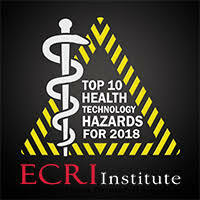 The safe use of health technology—from beds and stretchers to large, complex imaging systems—requires identifying possible sources of danger or difficulty with those technologies and taking steps to minimize the likelihood that adverse events will occur. This list will help healthcare facilities do that. Secondary alarm notification systems are software solutions that send alarms and other relevant alerts from a medical device or IT system to a clinician’s smartphone or other communication device. The systems are intended to facilitate timely notification of the appropriate clinician, but configuration or management problems with the systems themselves can lead to alarm delivery delays or failures. Delayed or failed delivery of a critical alarm or alert can lead to missed alarm conditions, delayed care, and avoidable patient harm. Alarm delivery delays and failures when a system became overloaded. The cause: Alarms were needlessly being broadcast to all users within a care unit. Dropouts and alarm delivery failures after installation of an antivirus software update. The cause: The update was incompatible with the secondary alarm notification system. Phones freezing or shutting down when the user switched between software applications. The cause: Conflicts between the secondary alarm notification system and other smartphone applications (e.g., text messaging, voice communications). Today most devices are manufactured with a functioning alarm. Alarms on acute care units are generated from any number of devices – infusion pumps, respiratory monitoring equipment, feeding pumps, bed or chair alarms, wound vacuum devices, sequential compression devices, cardiac monitors, ventilators, and patient call systems. However, there is no standardization of alarm sounds among manufacturers, so caregivers must be able to distinguish these audible alarms and react based on the perceived importance of the sound. It is ironic that the very alarms that are meant to protect patients have instead led to increased unit noise, alarm fatigue and a false sense of security regarding patient safety. Leah Baron, MD (Chief, Department of Anesthesiology, Virtua Memorial Hospital). 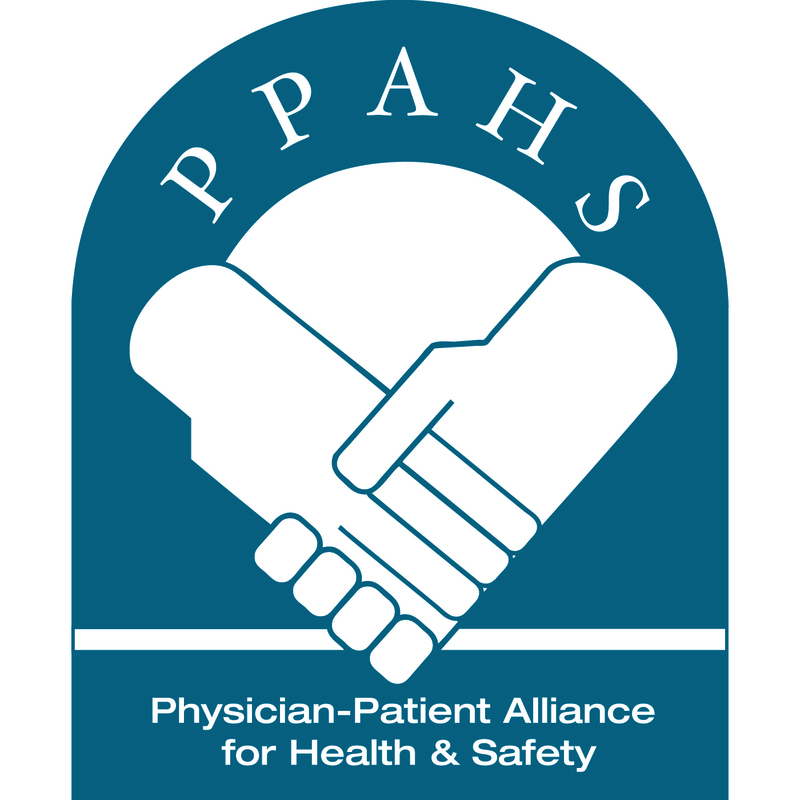 To receive notification of when this podcast is released, please subscribe to the PPAHS YouTube channel or sign up for email notification of posts to this blog. Our clinical education podcasts feature interviews with clinicians and patient safety experts on their experiences and recommendations for improving patient safety. Listen now.